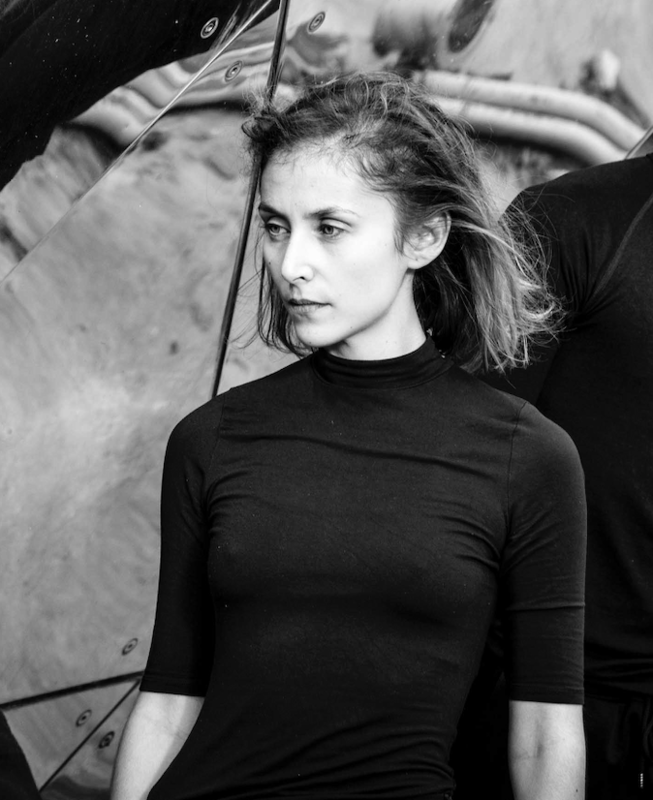 Anna Chirescu trained in classical dance at the Conservatory of Paris before joining the Conservatoire National Supérieur de Musique et de Danse de Paris (CNSMDP) in contemporary dance. In 2005, she obtained her certificate, receiving high honors for her performance in the duet L’Eau Vive, choreographed by Christine Bastin. In the CNSMDP’s Junior Ballet, she toured in works by Paco Decina, Karin Waehner, Pedro Pauwels, and Hervé Robbe. A one-year stay at UC Irvine allowed her to participate in Yvonne Rainer’s workshops. She subsequently worked with various contemporary choreographers, notably Jean-Claude Gallotta in Hamlet (Un Songe), at the Odéon Theater in Paris, and companies: Le Guetteur Luc Petton, Marie-Laure Agrapart, Le Nouveau Jour, Les Cavatines, Paul les Oiseaux, Dance Theater Luxembourg, and more recently Bill Young Dance company in New York. She is a member of the CNDC Angers company directed by Robert Swinston since 2013 with whom she danced in various repertory pieces by Merce Cunningham in France and the US. Anna started a collaboration with the visual artist Grégoire Schaller with whom she created site specific performances for Museums and recently created her first evening length piece at ménagerie de Verre festival les Inaccoutumés. At the same time, Anna graduated with a Master’s degree in Modern Literature at Sorbonne University and in Public Affairs at Sciences Po Paris.